Every year, thousands of visitors travel across the “country of cheese and chocolate” by train, bus and boat. And each of them has their own story to tell. We collected the most beautiful ones. 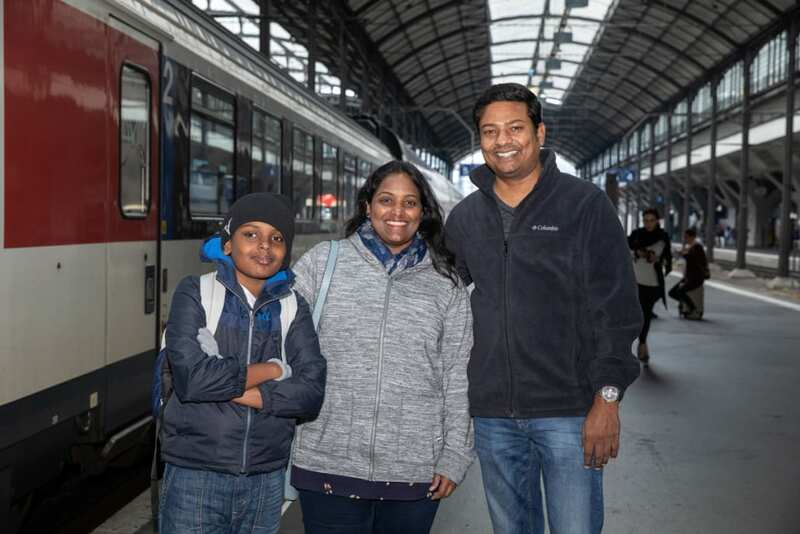 More stories of Switzerland travellers can be found here.